In order to save his teenage crush, Jason Conner allows an extra-terrestrial spirit, named Aluria, to inhabit his body. At that moment, Jason vowed to protect the innocent and hunt down the guilty, avenging those that were tragically taken from him. But while Jason thought that his first enemy, Raiz, was long deceased, the evil sorcerer returns to Canton to obtain what Jason robbed him of: A magical item that grants anyone who possesses, it infinite power. 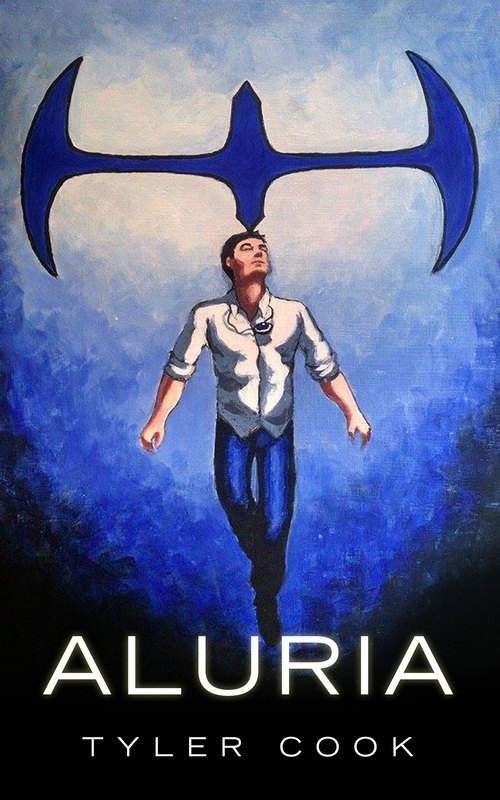 Aluria is the first in a series that tells a story about heroism, love and hope.